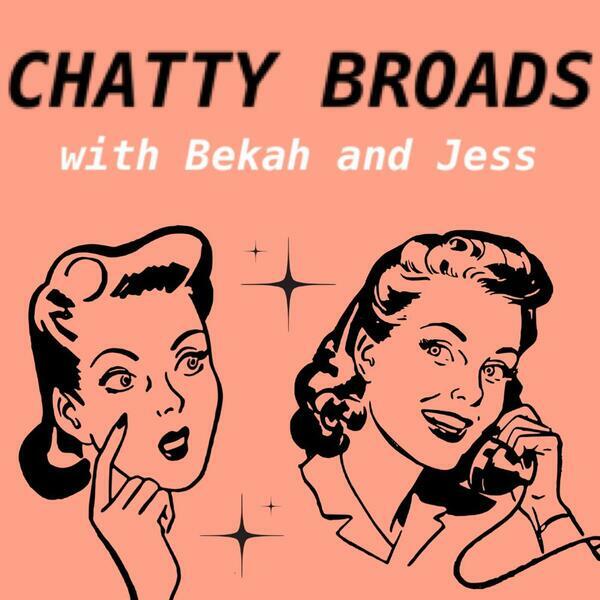 The Broads discuss that international headline making story - Bekah on the Missing Person’s List. Bekah tells the actual story (1:06:45) and it is much CRAZIER than ever reported. Also, the girls are joined by special guest, Kristin, who discusses weed trimming and her time with Bekah on the weed farm. Ep 8: Is Santa Claus Coming to Town?